Detroit prog rock titans TILES have issued the fifth and final segment in their ongoing video interview series documenting the creation of their massive Pretending 2 Run double-disc album, released earlier this year through Laser’s Edge. The members of TILES sat down individually and chatted about all things Pretending 2 Run. Divided into five parts and totaling nearly thirty minutes, the band takes the viewer behind-the-scenes with insights on the album’s tentative beginnings, the concept and story line, artwork and variations, the many special guests involved with the record, and the multi-national recording process. Featuring plenty of studio footage and amusing anecdotes, you’re sure to enjoy the journey as the band crafted an ambitious and expansive double album that’s been hailed as one of the best progressive rock releases of 2016. See TILES’ entire five-part Pretending 2 Run video interview series at THIS LOCATION. TILES has booked their annual Motor City ProgShow, which takes place in their hometown next weekend. 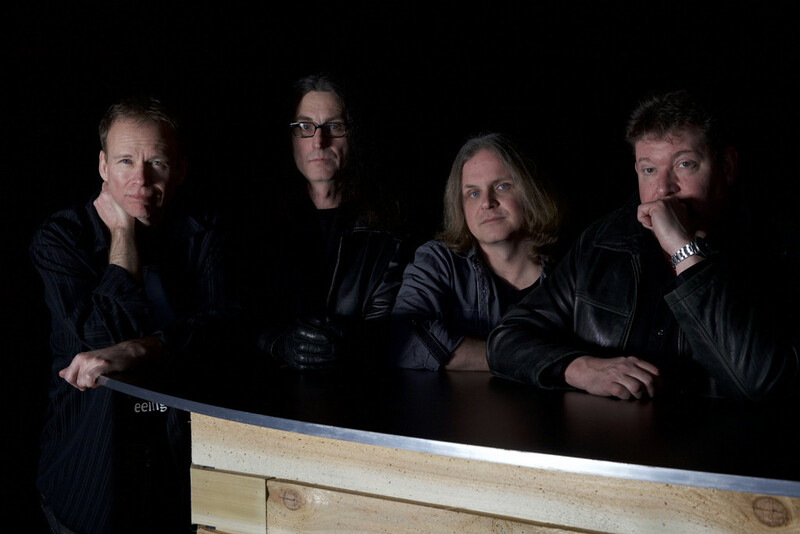 Motor City ProgShow 2016 sees TILES joining forces with Imminent Sonic Destruction and Reign as three of Detroit’s notable progressive rock and metal bands team up for an evening of musical adventure. The event takes place at The Loving Touch in Ferndale next Saturday, November 19th. 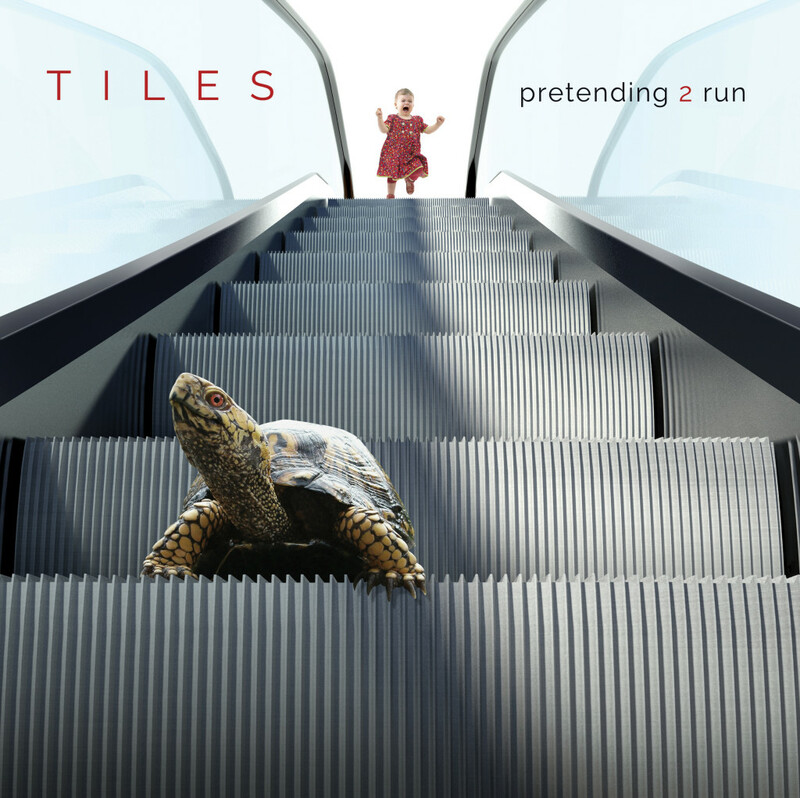 TILES’ Pretending 2 Run features a plethora of guest appearances, including the first recorded music with both Mike Portnoy (The Winery Dogs, Flying Colors, Dream Theater) and his son Max (Next To None), as well as well as music from Ian Anderson (Jethro Tull), Adam Holzman (Steven Wilson), Mike Stern (Miles Davis), Colin Edwin (Porcupine Tree) and Kim Mitchell. The record was produced by Terry Brown (Rush, Fates Warning) and is finished with artwork by Hugh Syme (Iron Maiden, Rush, Dream Theater). Stream the 24 bit version of Pretending 2 Run RIGHT HERE, see the “Shelter In Place” video HERE, and the “Weightless” lyric video HERE. Pretending 2 Run is out now worldwide through Laser’s Edge; physical orders can be placed HERE and digital HERE.